When discussing female singer/songwriters, particularly those from Canada, the conversation will inevitably lead to Joni Mitchell. Despite her voice’s two octave Nicotine drop and her puzzling Bob Dylan criticisms, Mitchell is a living legend whose forty-year career stands as a model to scores of talented women who have fallen under the spell of her abilities. The Mitchell school was most popular in the Seventies, but every now and then, someone will come along that jumps between musical styles while retaining a sort of existential loneliness that is perfectly expressed by a heavenly, versatile voice. Enter Montreal-based Molly Sweeney, stage right. Sweeney transforms her Joni Mitchell into a Stevie Nicks alto with “Faithfull” (which pays homage for another female singer, Marianne Faithfull). 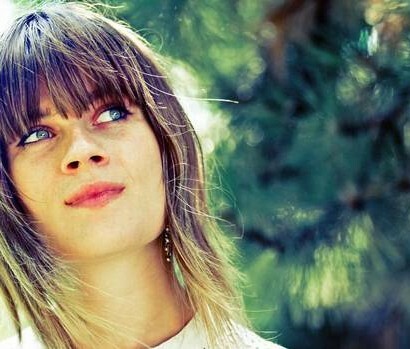 “Faithfull” is an album highlight, with understated mandolin and an earnest melody. 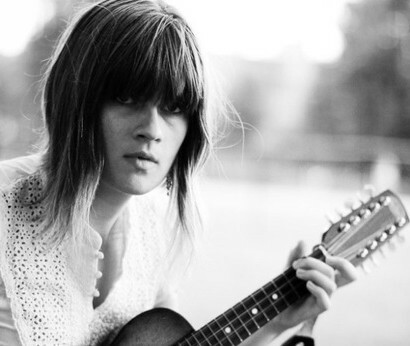 In “Florida,” Sweeney says she belongs in Florida–hardly a Mecca for indie musicians, but appealing to all of us northerners in the winter months. 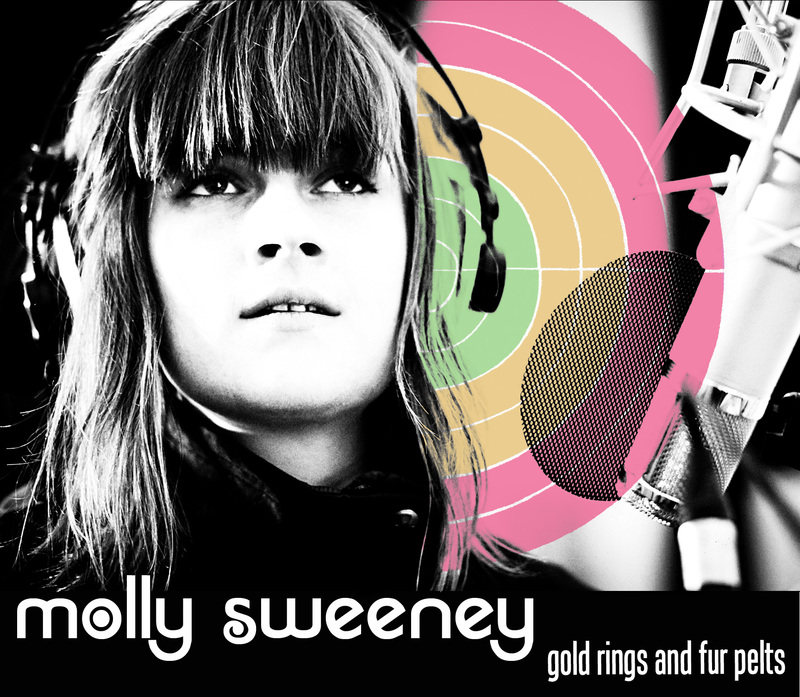 “Gold Rings and Fur Pelts” is built on an unexpected tango melody and showcases Sweeney’s French speaking ability, practically a civic duty for every Montreal artist. So many artists use the singer/songwriter mold, it’s rare to see someone’s music initially cut out of such marvelous clay, and turn out such a rewarding, non-imitative result. 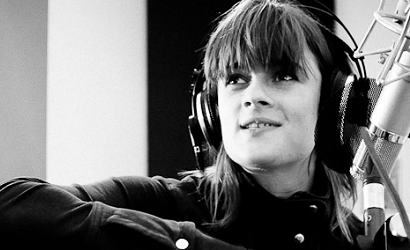 For a debut album, Sweeney has outdone herself. Her songwriting isn’t yet the stuff of genius but it’s consistently compelling, and with her pristine voice, there is a deep well of potential.